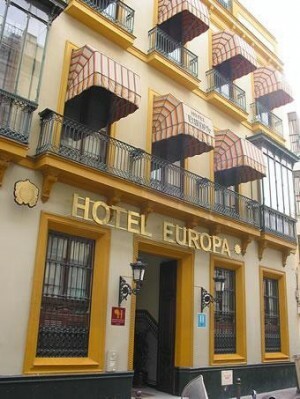 Your hotel in Europe is close to the Seville Cathedral (100 mts), Giralda, Barrio de Santa Cruz, Plaza de Toros de la Maestranza Theater .... From the hotel you can visit, learn, enjoy Seville and its surroundings and to rest in a typical building of the eighteenth century Seville with Seville courtyard that was refurbished as a hotel. 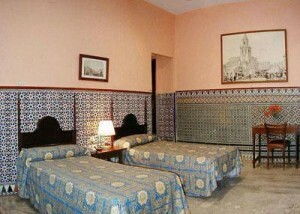 Retains many pieces that allow you to maintain a classic style, very personal details in its decoration, as old tiles, wrought iron, hardwoods, ... which makes it a boutique hotel in Seville. 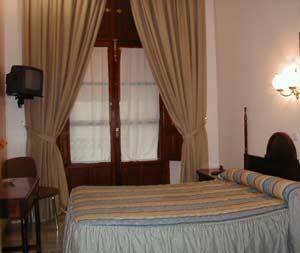 Private parking available for EUR 16.50 per night.